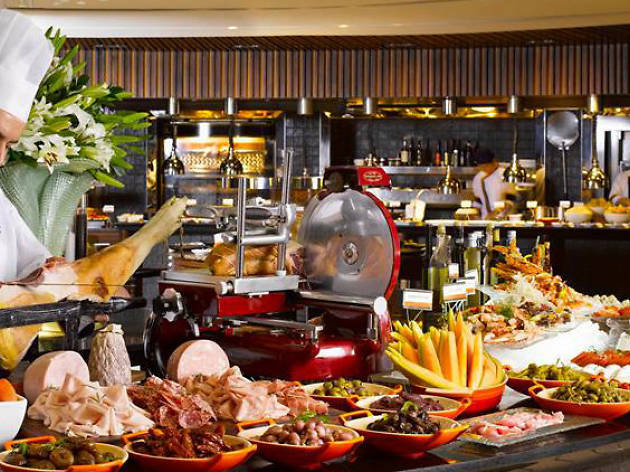 Basilico's Italian buffet spread gets a boost over Easter weekend with roasted veal rack, green torta pasqualina pie with ricotta and spinach, seafood like Alaskan king crab, caviar and over 30 Italian cheeses. 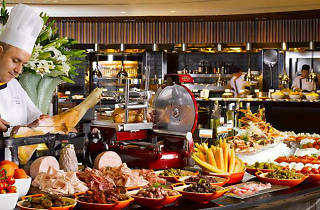 House-made desserts include colomba pasquale, a dove-shaped Italian Easter bread, and limoncello and basilico sorbet. The Easter Bunny and an Easter egg hunt will keep the little ones busy.